Questions about immigrating to New Zealand: What is Investor 2 visa category? 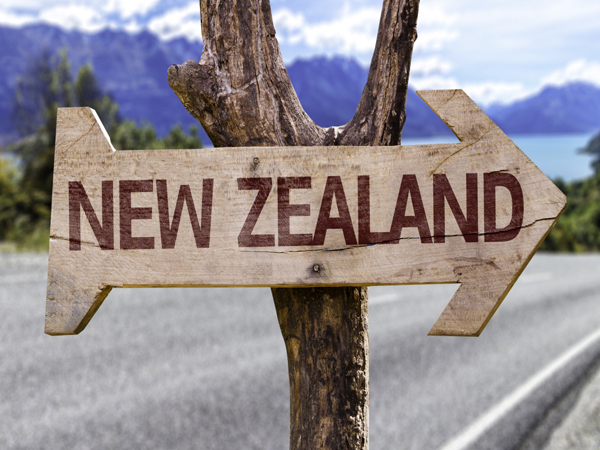 Immigrating to New Zealand can seem like an insurmountable task filled with applications, forms, documents and long waiting periods. As migration specialists, Tri-Nations Migration has helped many people move to New Zealand. The Investor 2 visa category is for business people who either have NZ$3 million or assets. Before you can apply for this visa, you will need to submit an ‘Expression of Interest’. In this application, you will need to provide details about your business experience as well as information about your investment funds and/or assets. If your Expression of Interest is improved, you, your partner and children can apply for a visa. Your children need to be under 24-years-old to be listed as dependents as part of your visa application. A points-based system is used to determine your eligibility for this visa and once your Expression of Interest has been approved, you will need to apply for the visa within four months. With an Investor 2 visa, you will be able to live, work and study in the country. An Investor 2 visa does not expire. Therefore, you can live and work in New Zealand indefinitely if you have been granted this visa. New Zealand approves a maximum of 400 Investor 2 visa applications each year. Tri-Nations Migration can guide you through the process of applying for the correct visa to immigrate to New Zealand. Contact us for more information today.